You worked hard for your Real Estate investment and we work hard to take care of it! 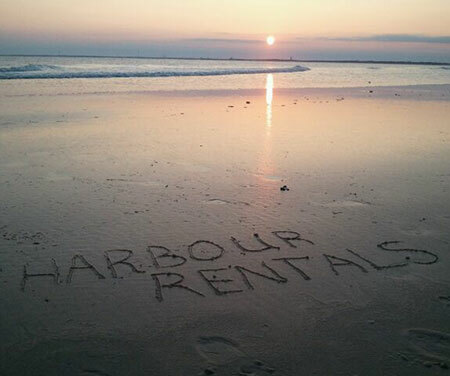 Along with our rental management team, we are hands on engaged, involved and available. We charge a competitive flat percentage rate with no hidden fees. We’re not interested in being the largest property management company on the island but we strive to be the best and our reputation is important to us. Established in the Real Estate business since 1987 with feel confident that we can provide you with the counsel you need. We know the island and we know Real Estate. Full service property management. A large percentage of our marketing budget is spent on top search engines to flipkey, Homeaway, Vacationrentals.com and VRBO. Open year round and offering online booking 24 hours a day. Online reservation system allows owners’ to reserve their property for themselves, family and friends. Electronic statements we provide our owners with detailed monthly statements via email or post. Travel Insurance and Damage Insurance not only provide financial protection for our guest, they protect our owners too. Due to cancellations or damages. Inspections after each guest leaves and before another checks in. Separate from our house keeping staff properties are inspected thoroughly to make sure the property is in the condition the guest found it. Professional contractors and vendors, from Housekeeping to Lawn care and everything in between. So if you feel you’re getting lost in the shuffle with your management company or you’re new to the rental market. Give Anita or Gladys a call we look forward to hearing from you.